Winning a car accident case or any personal injury case (getting full compensation for your injury) is not easy. However, there are 7 things you can do to help ensure that you get fair compensation. 1.Do not delay in seeking medical attention. When someone is horribly injured in a car crash the injuries are usually clearly documented from the time the life squad arrives to the time you are taken to the hospital. But once people are released from the hospital to attempt the recovery process they often fall short. 2. Gaps in medical treatment or cancellation of appointments can come back to haunt you. These cancellations will of course, be recorded in your records. This allows the seeds of doubt to be sown regarding how serious your injury ultimately turned out. 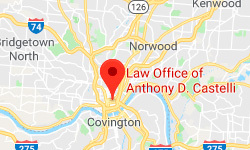 A good defense attorney will be able to convey that either you weren’t hurt all that bad or that had you followed your doctors advice you would have recovered sooner. 3. Listen closely to your body and be a squeaky wheel when you see your doctor. Often severe initial injuries mask less severe injuries that ultimately linger. It is important to tell your doctor as soon as possible what else is bothering you that might not have been as significant initially. 4. Document your injuries with photographs. Photographs can graphically depict the pain and seriousness of an injury. 5. Don’t let the insurance company have blanket authorizations. You never know what they will ask for that isn’t their business. 6. Do no hide previously injuries from your doctor. Your doctor’s opinion of the case of your injuries is based on a good history. You should give the doctor a complete history of past medical problems. However, if they have healed be sure to make clear that they had not been bothering you immediately prior to your new injury. 7. Give yourself the benefit of an early consultation with a good car accident lawyer. You may decide that the attorney can perform services that will increase the value of your case, give you peace of mind and allow you to concentrate on healing rather than fighting big insurance. At least find out what you are entitled to and if you have a fair case. Also, an attorney can help preserve evidence that might otherwise be neglected. 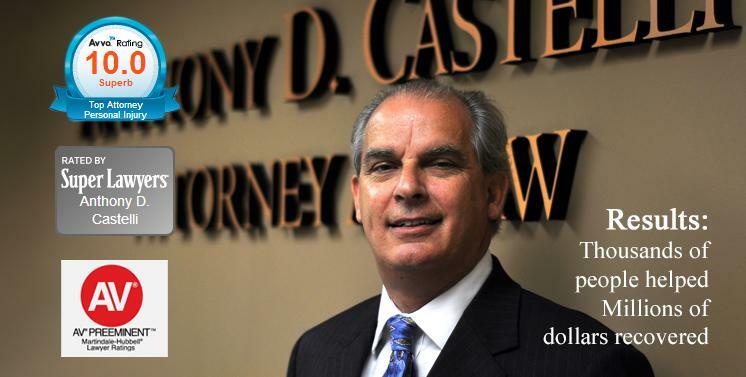 Anthony Castelli is a Greater Cincinnati accident and injury attorney. He welcomes your questions and offers free initial consultations. You can reach him at 621-2345 or www.catellilaw.com for more information.